Jim and Christian are joined this week by Renny Phipps for Show 80 of The Home Tech Podcast. Christian spent a bunch of time redesigning the site this last weekend. If you not reading this on the site, stop out to http://theAverageGuy.tv. We also produced a special Windows Server 2012 Essentials first look early in the week. If you missed it, you can catch it here. We didn’t want to rehash the Windows Home Server topic from last week, but we couldn’t help have a quick chat about it. If you haven’t download the beta of WS2012e, you can download it from http://www.microsoft.com/en-us/download/details.aspx?id=30327 and join in the discussion over at the Home Server Show Forums. 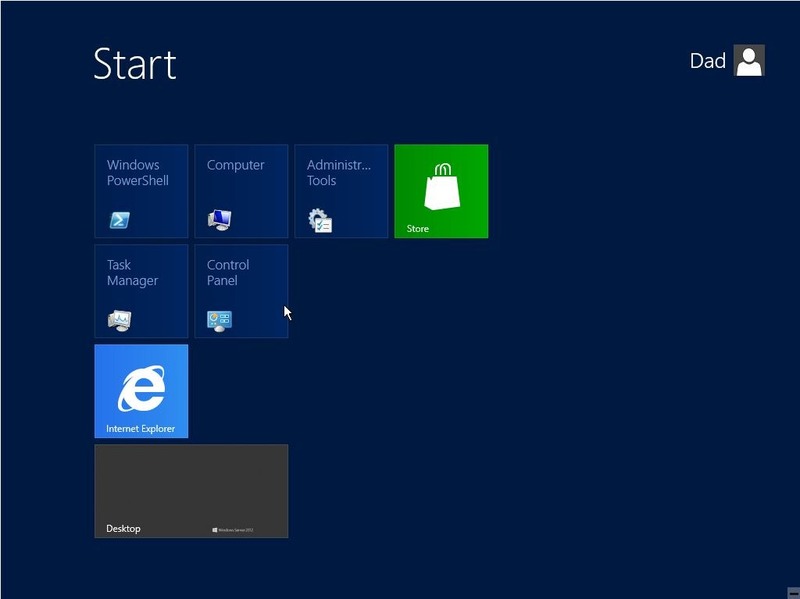 Link to building a Windows 8 Home Server is HERE. Of course Christian brought up using Subsonic as a media server. Yahoo announced that about 400k Voice accounts had been leaked to the internet in the clear. You can check to see if your email and password are now in the wild by using http://labs.sucuri.net/?yahooleak or a site we have mentioned before at https://shouldichangemypassword.com/. Check your accounts today. 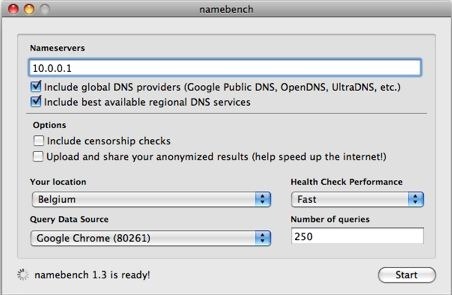 Because Renny struggles with his internet speed, he likes to run the tool namebench, an Open-Source DNS Benchmark Utility. It hunts down the fastest DNS servers available for your computer to use. namebench runs a fair and thorough benchmark using your web browser history, tcpdump output, or standardized datasets in order to provide an individualized recommendation. namebench is completely free and does not modify your system in any way. This project began as a 20% project at Google. namebench runs on Mac OS X, Windows, and UNIX, and is available with a graphical user interface as well as a command-line interface. 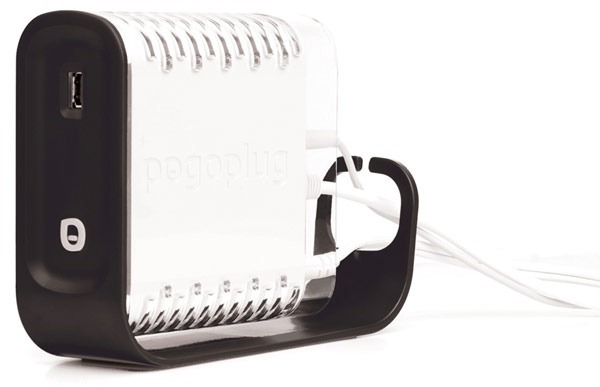 Jim spent some time walking through his newly purchased Pogoplug device. Taking advantage of the free offer from Pogoplug and the $20 family plan, he had set off to testing it. 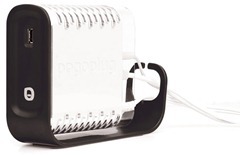 Pros – 3 USB Ports and they will accept flash drives. 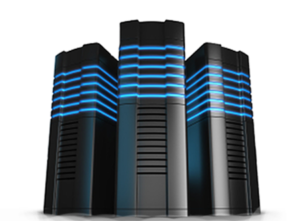 Backup service is easy to run and stays on all the time. Have some ability to dictate what gets backed up. Storage is only limited by the amount of storage you attach to it. Next week we are joined by Bill Paulmenn.